While choosing a window might seem as simple as measuring the frame, it can actually be a rather involved process. How many panes do you need? What type of window are you looking for? What material are your panes made of? These are all things which professionals can easily identify, helping you get the right window and avoid wasting valuable time and money. As previously stated, the measurement of the frame might seem easy, but it is crucial to the rest of the process and should not be taken lightly. If you purchase the wrong window size, it will not fit correctly in the designated space. This introduces potential spikes in energy costs, drafts and even structural damages in some rare cases. Employees of professional window replacement companies can get the correct fit the first time. 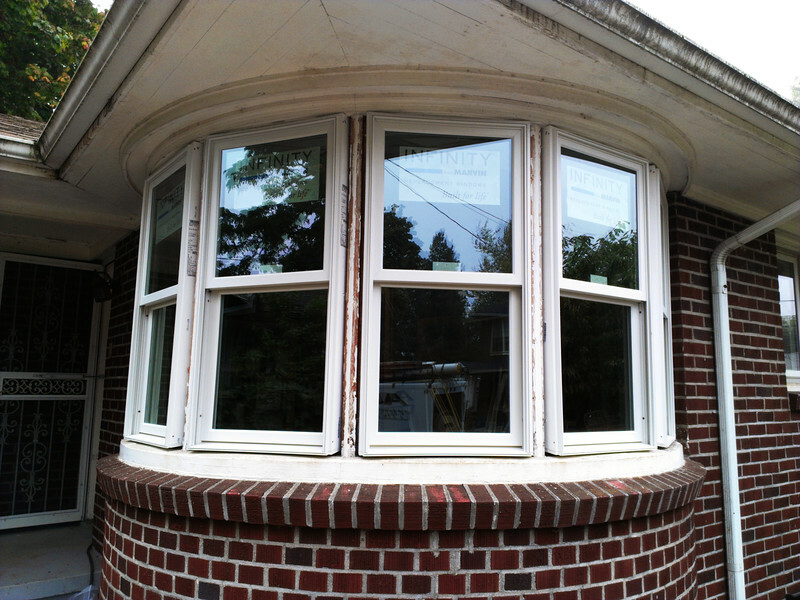 Sometimes, installing a window is not as simple as removing the old one and sticking the new one in its place. The professionals are trained to identify any issues with the walls surrounding the area in question and the structure that might interfere with your windows efficiency in the years to come, as well as your home is safety when hired for window replacement in Portland. These are just a few of the benefits which you can look forward to experiencing when you trust your window replacement in Vancouver, WA to the pros. Speak with your company of choice to discover even more.